The curvilinear movement enhances the user’s safety, whereas the self-adjusting forearm length allows the station to automatically adapt to the differences in forearm length. 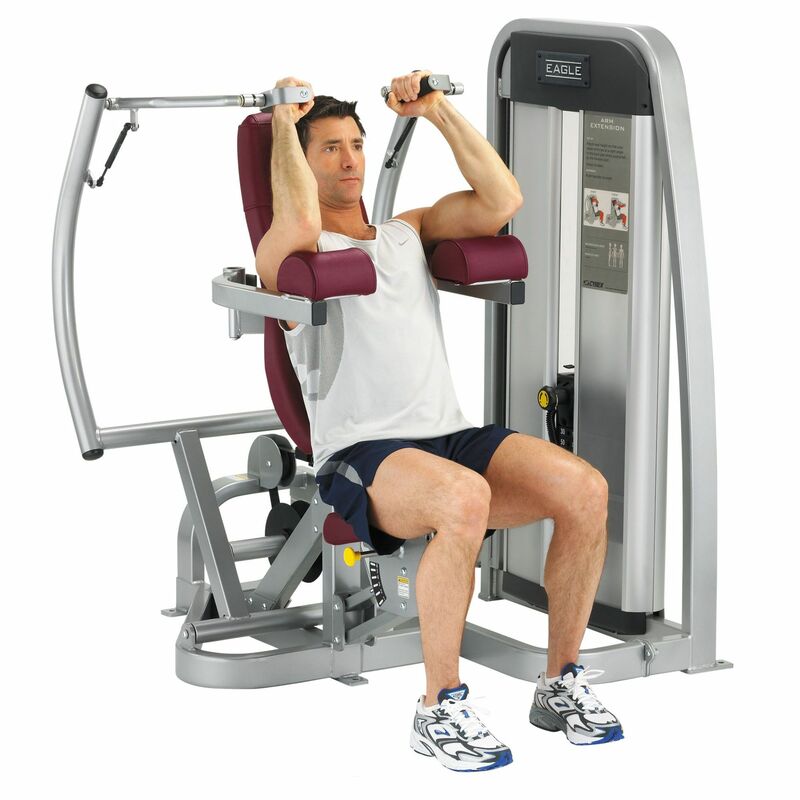 Additionally, the adjustable arm pads provide arm stabilization for the beginners or can be moved to the side to give advanced users a free weight feel. The seat height is also adjustable for additional comfort. for submitting product review about Cybex Eagle Arm Extension.